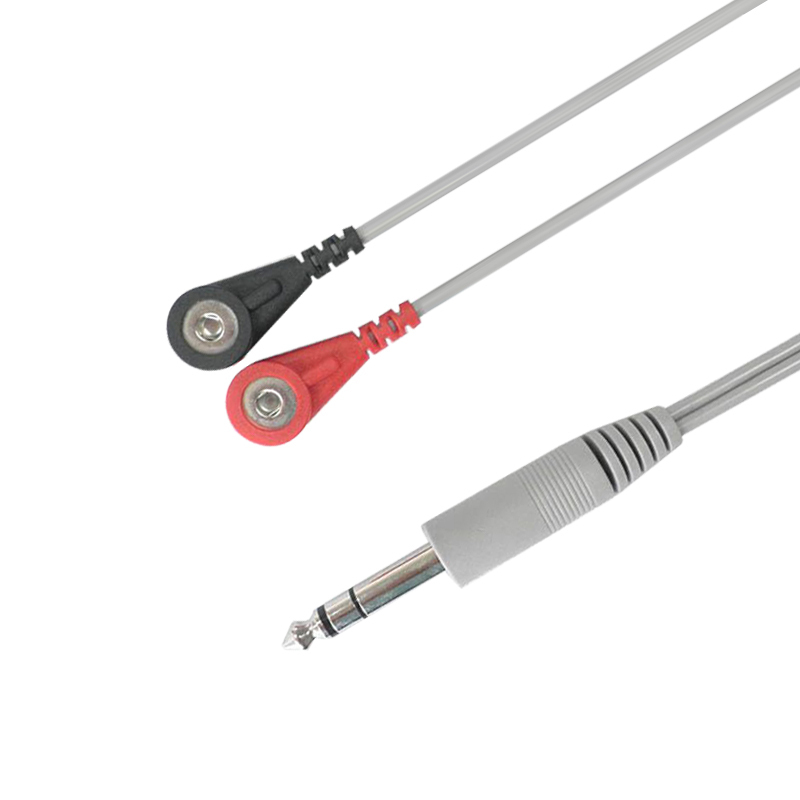 1.Product Name: 6.35mm stereo plug to 2.0mm electrode medical accessories cable. 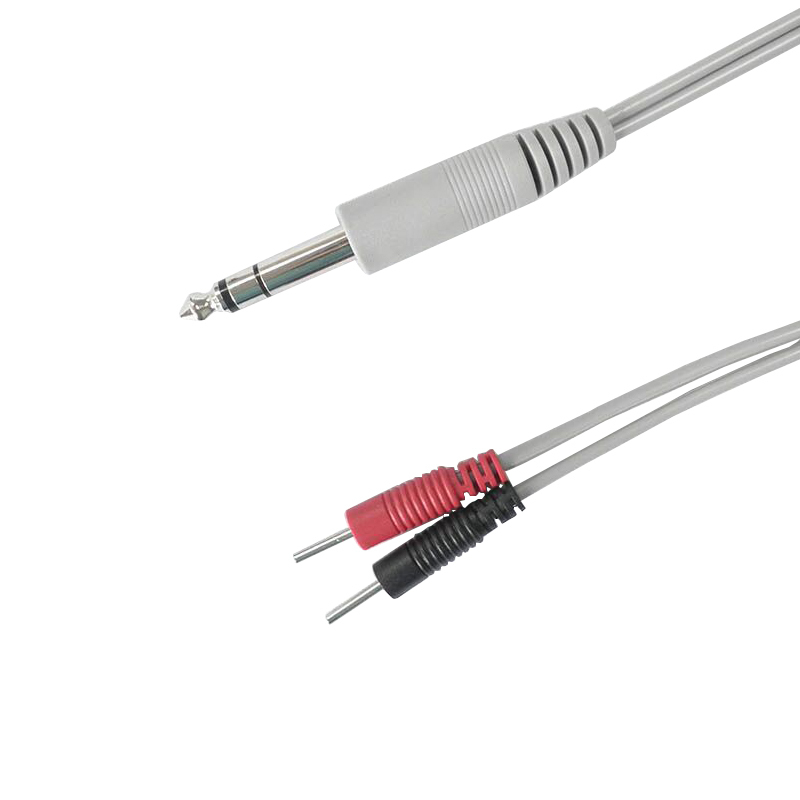 3.Connector: 6.35mm Stereo Plug+2.0MM Electrode. 4.Connector Material:Gold-plated /Nickel-plated with 24/48hours Salt Spray Test. 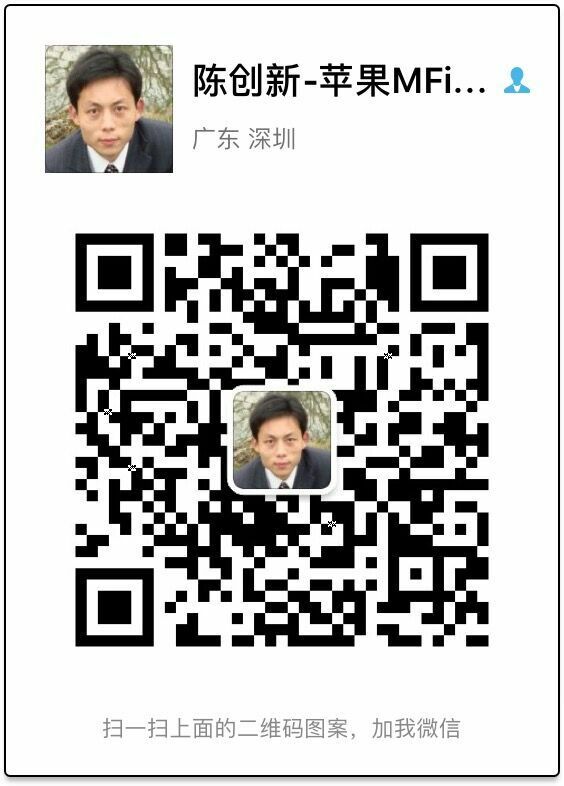 8.Cable Hardness:Ultrasoft/General Hardness or Customized Hardness.